This manicure started with 2 coats of L'Oreal Luminescence (a rich dark purple with subtle shimmer). I didn't really know what I was going to do next! Then I wondered what it would look like with my favorite polish: Nicole by OPI's Count on Me, so I painted 2/3 of my nail vertically, leaving a stripe of the original polish showing to the pinkie side of each nail. 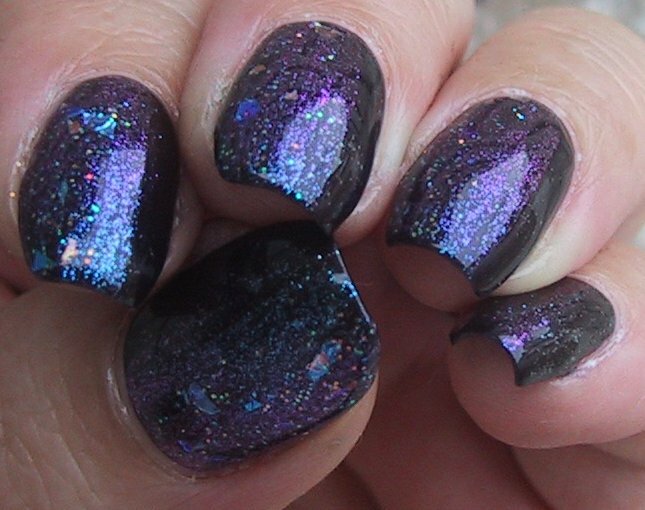 Then as an after after thought I painted over the thumb side 1/3 of each nail with one of my Claire's flakies. 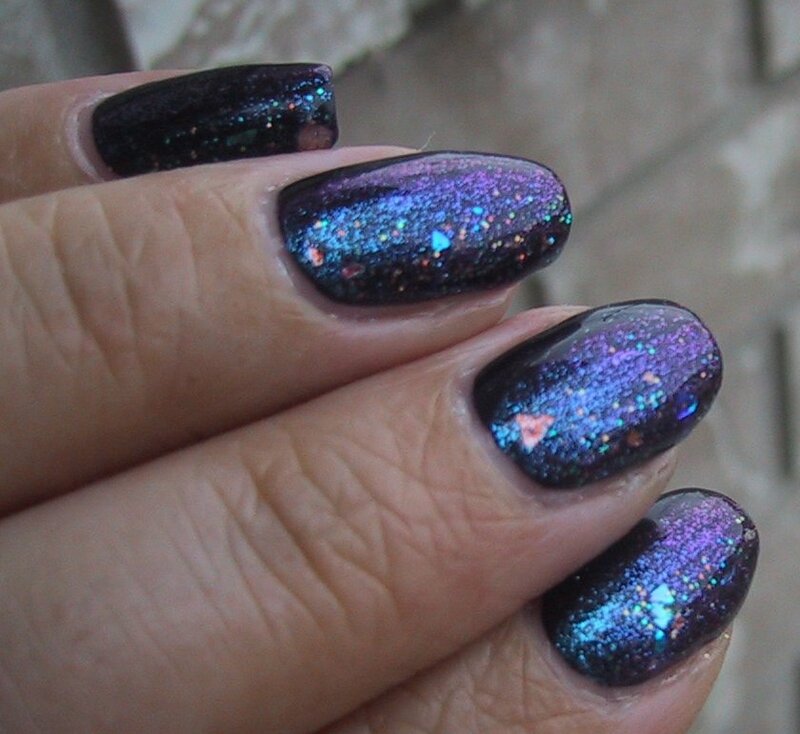 I tried and tried to capture the total awesomeosity of this manicure, but my camera failed. 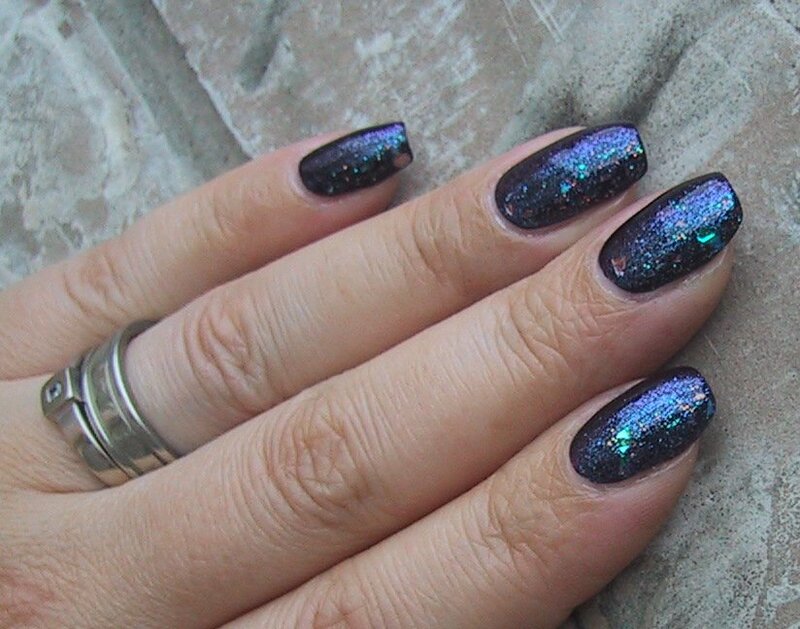 :( Imagine it with a shimmery intense fuchsia and royal blue and the little flakies really seem to float at different depths, refracting the light in an array of colours. It was so pretty I just stared at them constantly. 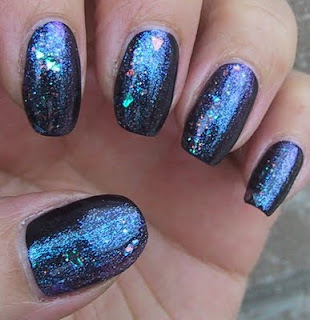 A few days back I discovered another cool cosmic manicure by You Nailed It! and her photos really captured that nebula effect! Definitely go take a peek cause it's wicked awesome. Okay that was quite a few pics for me. I usually like to keep it short and sweet but this one...I just couldn't decide so you got them all. 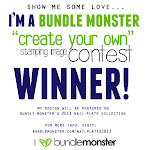 Just a shout out about my 200 Follower giveaway, in case you haven't had a chance to enter. Still plenty of time left though! :) Good luck everyone! Wow those are really nice. awesome! i need to look up Count On Me on it's own! Your mani looks AMAZING! 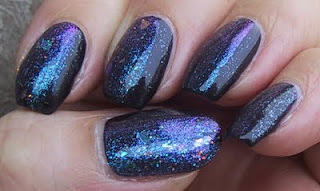 Claire's flakies, eh? I like those alot! Nail Buff: Thankya! I've really been enjoying the layers lately. 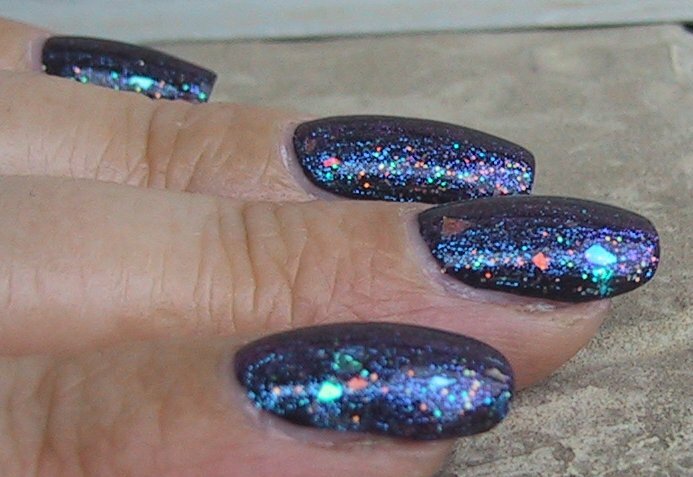 I think I'd probably enjoy those CND Effects polishes. Gottwinkies: Yep I got a little pack of 6 minis at Claire's that are transparent tinted polishes with these flakies in them. Fabulous for layers! Oh, this is SO cool - and one I might actually be able to work with haha! Or something similar. Most of your amazing nail art, I just don't have the talent to do - but I have some similar stuff, so I think I could try this.